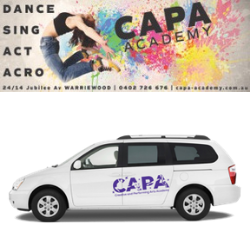 Make this Easter truly fun-filled by putting your feet up, munching on chocolate eggs and watching a fantastic movie or two with your kids! Universal Sony Pictures Home Entertainment are the home of some of the most popular recent kids’ movies of the last few years on DVD and have constructed the ultimate movie guide, school holiday entertainment will be sorted with titles such as Peter Rabbit, Paw Patrol Pups Save Puplantis, Hop, Paw Patrol Spring into Action and Shimmer and Shine Dance Like a Genie. 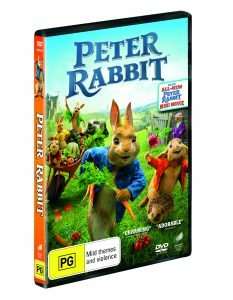 Peter Rabbit: Peter Rabbit and his three sisters, Flopsy, Mopsy and Cotton-Tail, enjoy spending their days in Mr. McGregor’s vegetable garden. When one of McGregor’s relatives suddenly moves in, he’s less than thrilled to discover a family of rabbits in his new home. A battle of wills soon breaks out as the new owner hatches scheme after scheme to get rid of Peter, a resourceful rabbit who proves to be a worthy and wily opponent. 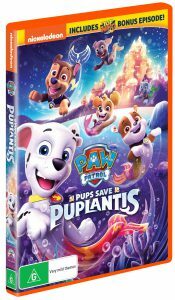 Paw Patrol Pups Save Puplantis: Released in January 2019, The PAW Patrol are diving back onto DVD with six more deep-sea adventures on PAW Patrol: Pups Save Puplantis. Follow the Paw Patrol team as they discover underwater volcano, save the Sea Patroller from Sid the Pirate, and so much more. 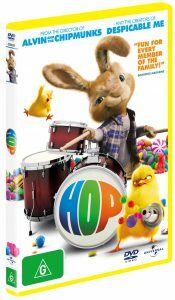 Hop: What could be more perfect at Easter than Hop, the comic tale of Fred, an out-of-work slacker who accidentally injures the Easter Bunny and must take him in as he recovers! As Fred struggles with the world’s worst house guest, both are forced to learn some life lessons. 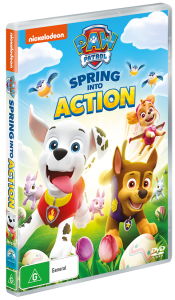 Paw Patrol Spring into Action: Spring into more Easter hilarity with seven rescues including double length mission Pups Save the Easter Egg Hunt, Pups Save the Bunnies, Pups Save the Mayor’s Tulips, Pups Save a Stinky Flower, Pups Save the Songbirds, A Pup in Sheep’s Clothing and Pups Save a Herd. 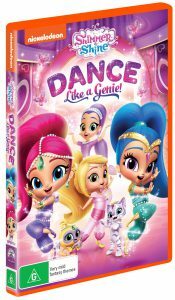 Shimmer and Shine Dance Like a Genie: Follows the magical adventures of fraternal twin genies, Shimmer and Shine, who unintentionally create chaos while attempting to grant wishes for their human best friend, Leah. Learn Dance Magic to recover enchanted dance shoes from Zeta, join the genies ‘first dance adventure when they bring ballet to Leah’s backyard and boogie at Princess Samira’s magical masquerade party! 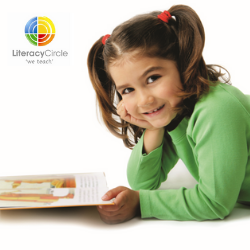 So what are you waiting for – hop to it! Available fromall good retailers.